Dancers will learn the basics of dance and tumbling in this 45 minute class . This hour long class will include 20 minutes each of tap, ballet, and and jazz. 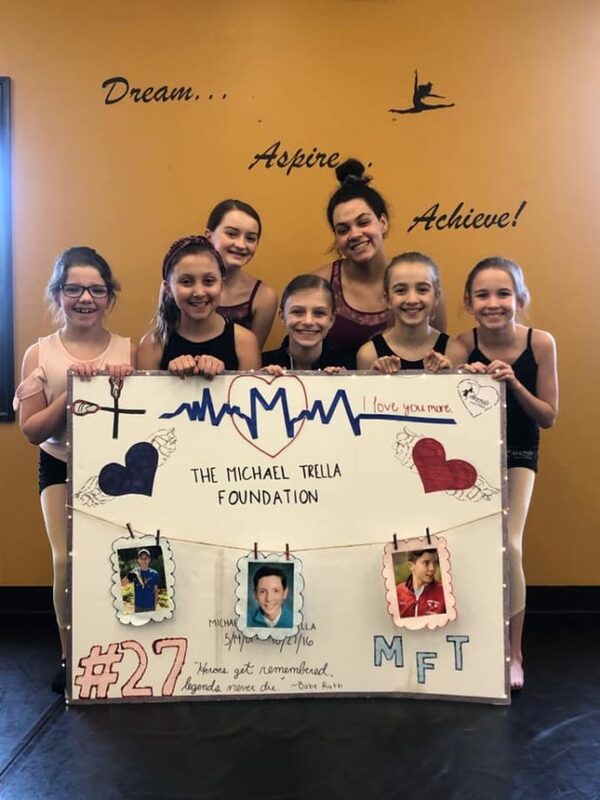 Ballet-Students will learn the proper techniques and ballet terminology. Class will consist of barre work, center floor exercises and across-the-floor combinations. Jazz- Various styles of jazz dance such as Broadway, Street and Contemporary will be taught to help develop a well rounded dancer. Class includes warm up, stretches, across-the-floor exercised and center floor combinations. Tap- With a focus on different rhythms, styles and sounds, students will work on coordination and timing while having fun dancing from Broadway to Rhythm Tap using traditional and current tap techniques. Tap, Jazz and Fitness classes offered for the adult student who enjoys moving to the beat and keeping in shape. For the female dancer who has achieved the necessary classical technique and strength. Pointe class concentrates on the transference of ballet steps from demi-pointe to pointe. Lyrical combines ballet and jazz techniques in order to use movement to express emotion. Movements in lyrical dance not only demonstrate control and flexibility, but also interpret the meaning of music and lyrics. Contemporary is a style of expressive dance that connects the mind and body through fluid movements. Dancers will work on floor work, versatility, and improvisation. This funky fast-paced form of jazz offers the latest moves in street and video style dance using age appropriate music and moves. 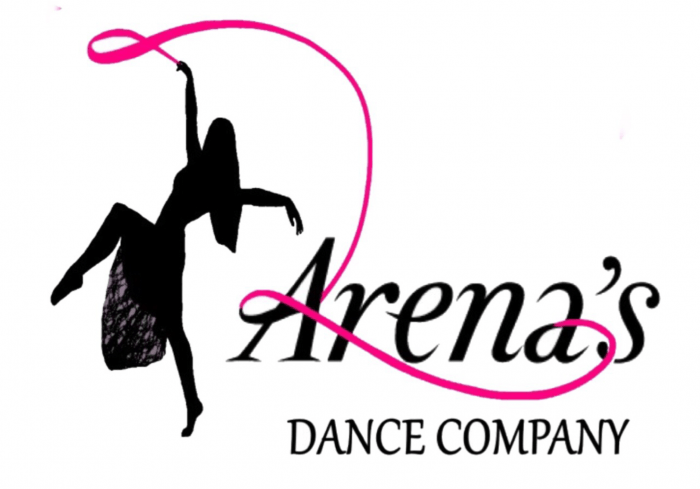 Musical Theatre at Arena’s is a great mix of acting, dance and singing! Each session will end with an in-studio production! This class will help students increase flexibility, strength and balance through acrobatic technique. Skills such as walkovers, handstands, cartwheels, handsprings, chin and elbow stands will be taught with encouragement.